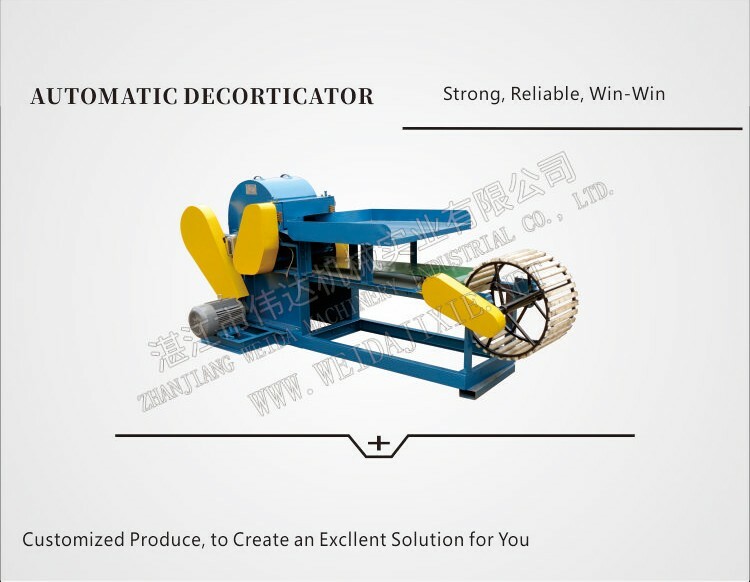 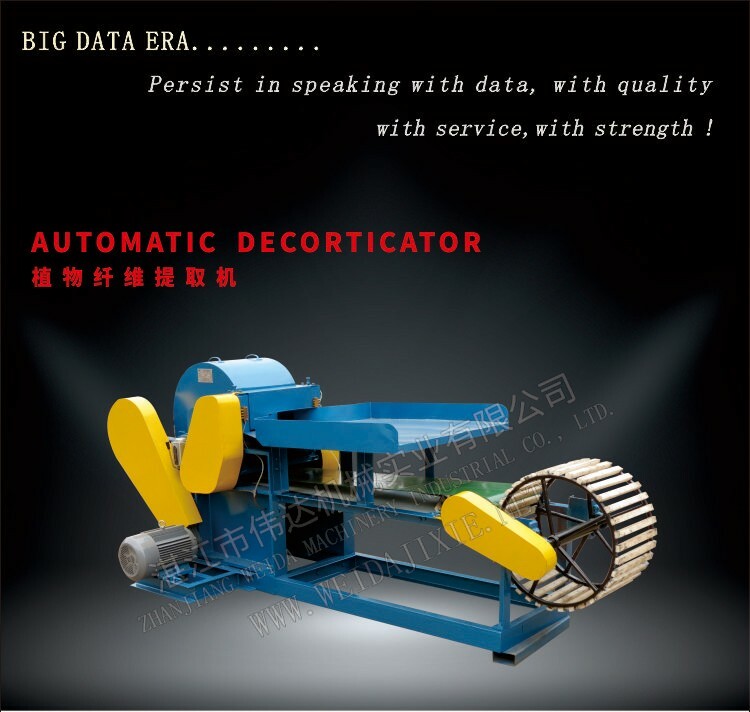 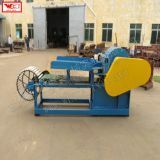 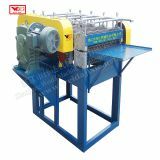 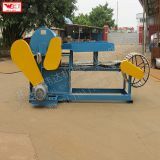 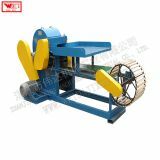 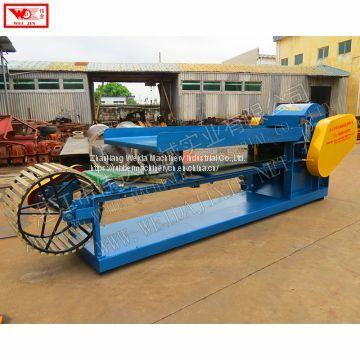 This automatic decorticator is suitable for different raw material such as sisal, jute, banana stem, pineapple leaf, hemp, ramie and so on. 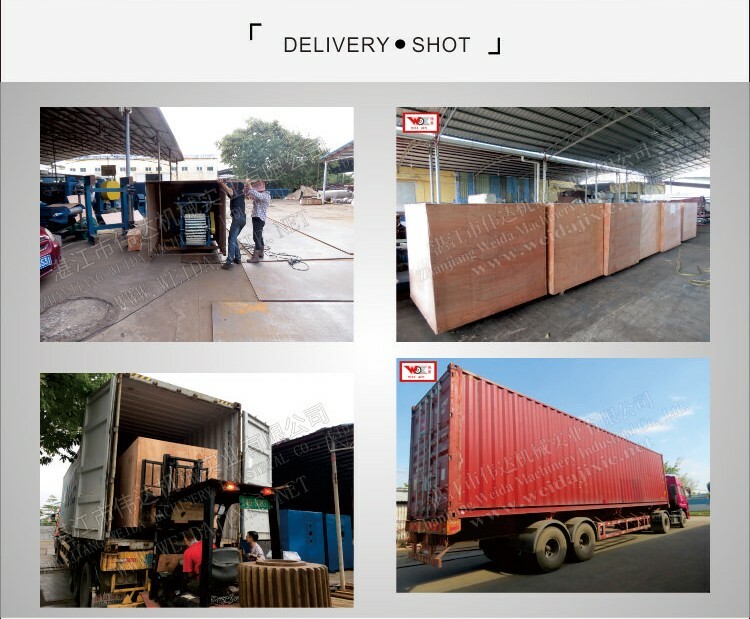 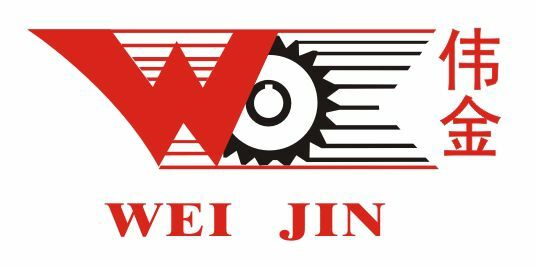 To Zhanjiang Weida Machinery Industrial Co.,Ltd. 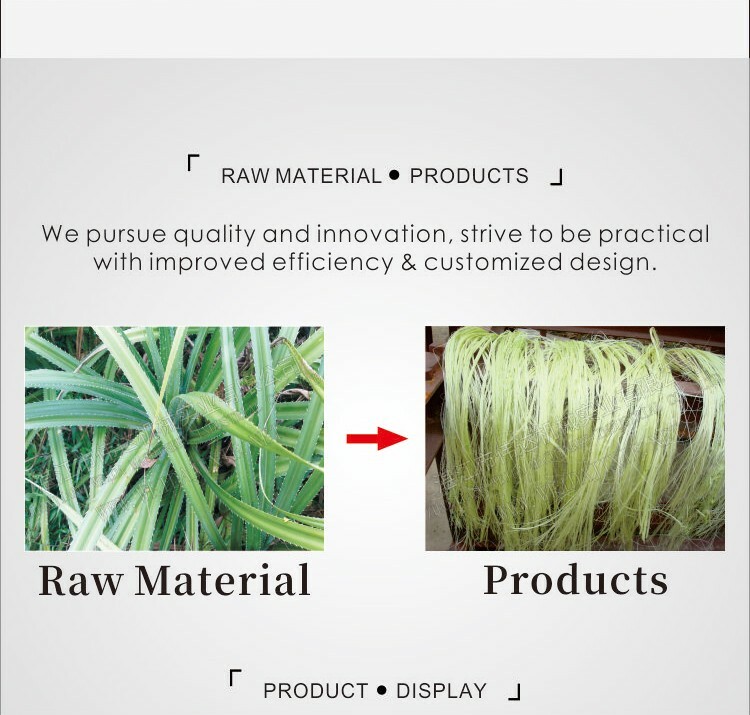 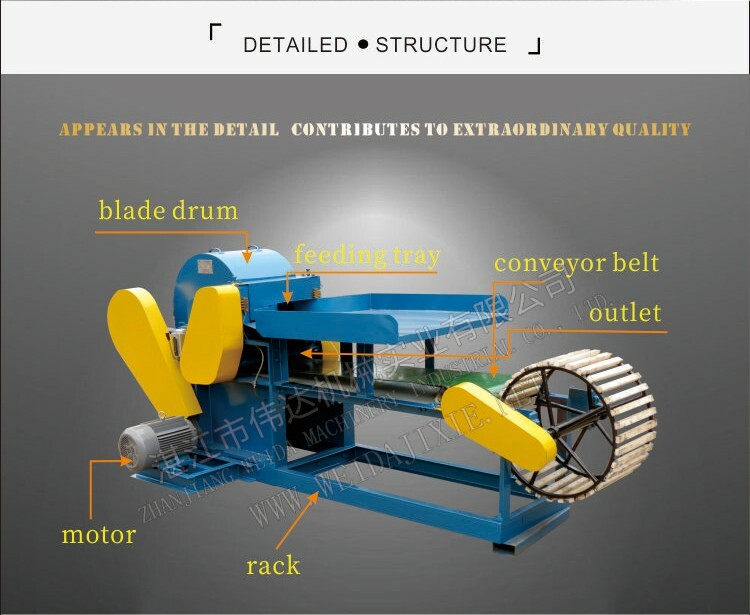 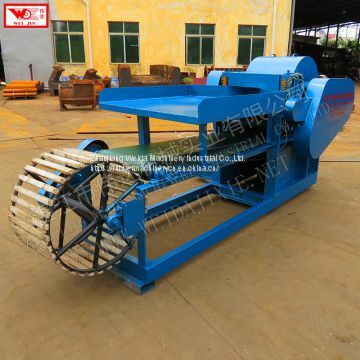 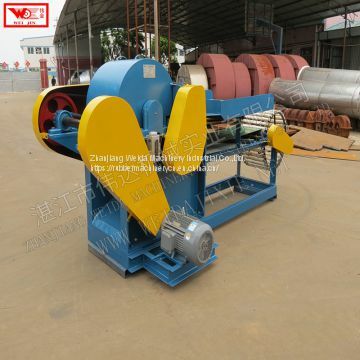 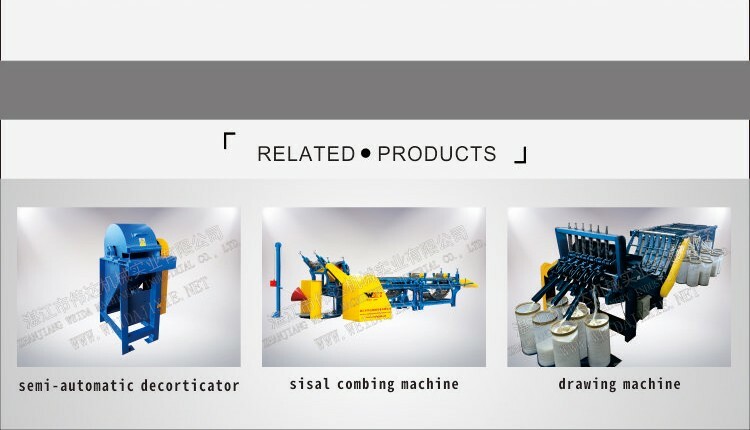 INQUIRY ABOUT Jute fiber peeling machine, Zhanjiang hemp decorticator manufacturer sisal and pineapple leaf fiber shellerZhanjiang Weida Machinery Industrial Co.,Ltd.